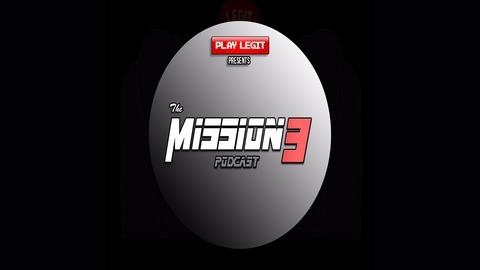 The Ultimate transmission for #gaming & #realtalk | find the podcast on Playlegit.net. Is 2017 The Year of Platformer? Mission Started: Loading Objectives… 1. Is 2017 The Year of Platformers? 2. Outstanding Games that have stood The Test of Time 3. Tekken 7 Hype New Series “Mission 3” features Three Participants, and Three Goals. 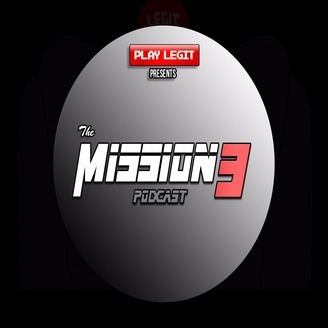 Can Koerri, KJ, and Knowledge complete the mission? PS4 Pro, Are You Getting It?